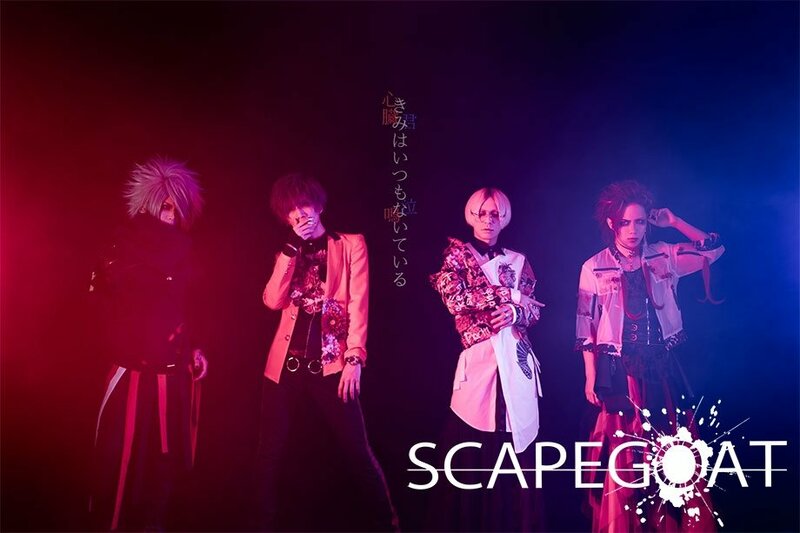 SCAPEGOAT has announced that they will go on hiatus after their tour final on November 4, as drummer Tatsuki will leave the band due to family reasons. 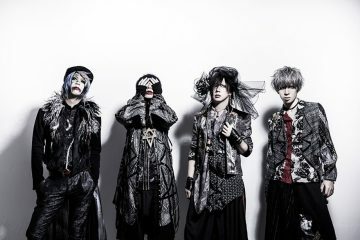 By the comment made by Tatsuki, he expressed his gratitude towards the band and the support he’s been given, explaining how difficult it was to make this decision. 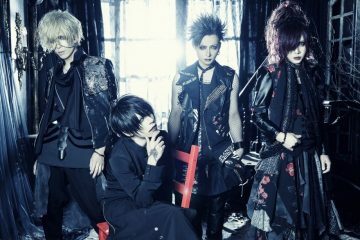 Rather than leaving the band with regrets, Tatsuki will cherish every moment left of his remaining time as SCAPEGOAT’s drummer. We translated the announcement and Tatsuki’s comment, which you can find down below. Thank you for always supporting SCAPEGOAT. 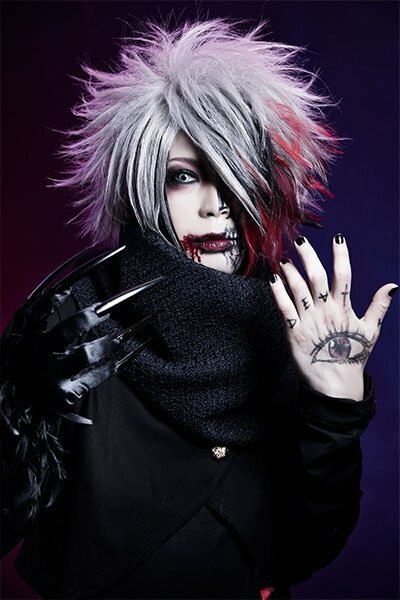 After the one man performance at Takadanobaba AREA on November 4, 2018, drummer Tatsuki will depart from the band. As a result, SCAPEGOAT will suspend activities as of November 4, 2018. We deeply apologize to our fans and all those involved for the worry and inconvenience we have caused. We hope that you can understand that this is the result of careful discussions between the members and staff. Below is a comment from drummer Tatsuki. At this time, I will be leaving SCAPEGOAT for personal reasons. To all those who have supported myself and SCAPEGOAT until now, I am truly sorry. Due to family circumstances, I decided to leave SCAPEGOAT and retire from band activities. Together with members and staff, we tried many times to think of a way for me to continue with SCAPEGOAT. I had to make this difficult decision alone. I thought about it until I felt I could die but this is the conclusion that I came to. Now, rather than regret that we are ending things here, I am thankful to everyone that I was able to be here and have so many experiences and full of gratitude to have been able to show you many breathtaking scenes. Lastly, to Haru, Sayula, and LAYHA. I’m glad we could perform in this band together. I was happy. I love SCAPEGOAT. I only have a short time left as Tatsuki of SCAPEGOAT but I will treasure every moment. Thank you for everything until now. Until the end, let’s do our best together. 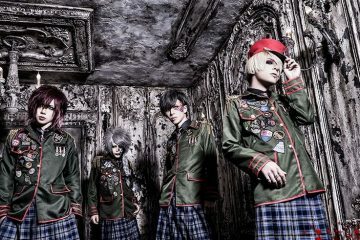 SCAPEGOAT formed in 2009 with a lineup consisting of vocalist Haru, guitarist Sayula and Katsuki, bassist LAYHA, and drummer Tatsuki, the same five members as their previous band “Sister”, before changing their name to SCAPEGOAT a few months later. Katsuki left in 2013 due to ongoing health issues and Tatsuki went on a short hiatus in July 2018 due to a fractured hand. This saw former Balalaika drummer Kei Katase take his place in the meantime. 2018 also saw the band celebrate their ninth anniversary with best of album Shokuzai no Yagi on April 25 and saw the release of single Meimei on July 25.